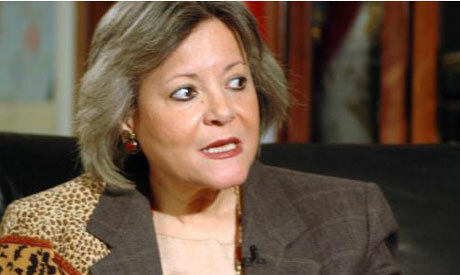 The justice minister has been instructed to set up a fact-finding committee to look into the foreign funding of non-governmental organisations operating in Egypt, minister of planning and international cooperation Fayza Abul-Naga said on Tuesday. “The committee will be responsible for compiling a detailed report over the amount of aid given to Egyptian civil society and the funding of unlicensed international organisations working in Egypt,” Abul-Naga said. “The cabinet’s decision to form this committee comes to meet the requests of the Egyptian public who refuse such foreign funding, as it is considered an intervention in our internal affairs. Abul-Naga also said the committee will unveil its recommendations within three weeks.